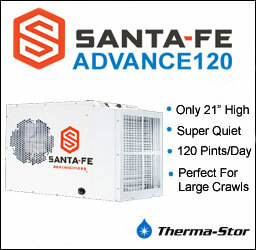 Considering a Basement Dehumidifier or Crawl Space Dehumidifier? 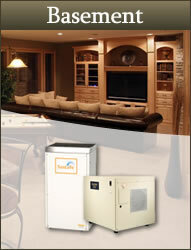 If you're considering a basement dehumidifier or crawl space dehumidifier you might have a lot of questions. 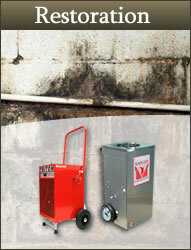 Many dehumidifier models have subtle differences that make one particular dehumidifier just right for your needs. Explore our resource library to learn about humidity and the various features you should be looking for in a dehumidifier. 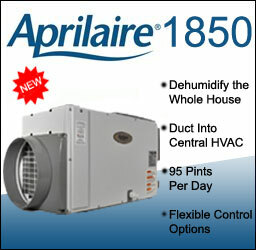 Once you've learned about dehumidifiers you'll be ready to compare models and find the one that is right for you. If you still have questions, feel free to call us toll-free at (866) 764-9900. 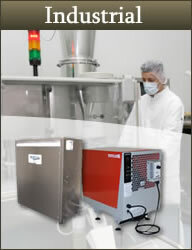 Use our Dehumidifier Comparison tools to narrow and compare dehumidifier models, side-by-side. High resolution images mean you won't be surprised when you buy a dehumidifier. And, when you're just not sure which dehumidifier is better, you can also read Dehumidifier Reviews from actual customers. 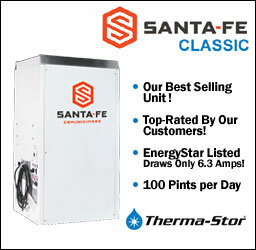 Why Install a Whole House Dehumidifier? There are dozens of reasons for installing a whole house dehumidifier (and hundreds of reasons if you ask someone who owns one). We've selected the top 5 reasons in case you're having a tough time deciding if you need one. The bottom line is that moisture trapped inside your home isn't good for anyone, pets and people alike. Moisture is both directly and indirectly the fuel for a contaminent breeding ground. Reduce the level of moisture in your home, and you will breathe better and live healthier. Moisture is enemy number one to your home. Virtually every aspect of your home is adversely affected by moisture. Installing a whole house dehumidifier will help prevent many things that lead to costly repairs for homeowners, such as wood rot, mold & mildew and odor problems. Most people overlook this, but insects such as cockroaches, silverfish, centipedes and spiders thrive in moist environments. If you manage the humidity levels, you'll eliminate many of the problematic insects. In warm summer months the elevated humidity levels force you to run your air conditioner more frequently to maintain the level of comfort you desire. By using a whole house dehumidifier to remove much of the humidity, you can achieve the same comfort level inside your home at higher temperatures. Many don't realize this, but it will always be more economical to remove humidity from the air than it is to heat or cool it. 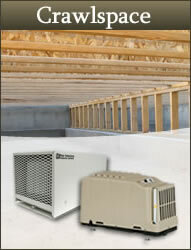 Many people overestimate the work involved to install a whole house dehumidifier. In most cases you can just place the dehumidifier where you want to control moisture (typically a basement or crawlspace), and run a hose from the outlet to your drain or sump pit. There aren't any special electrical requirements, and in most cases you can get great results without having to add any ductwork.